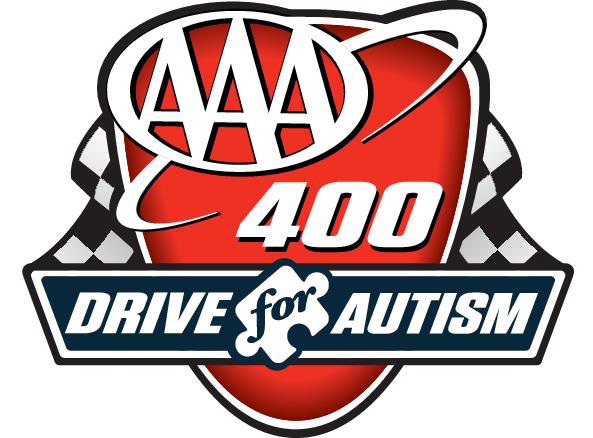 The first NASCAR race weekend at Dover International Speedway for the 2017 season is the AAA 400 weekend, Thursday through Sunday, June 1-4. 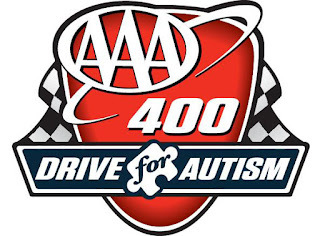 All three of NASCAR’s top-tier series – Monster Energy NASCAR Cup, Xfinity and Camping World Truck Series – will be in action at “the Monster Mile” in Delaware. On Fri., June 2, there will be a free Camping World Truck Series autograph session in the FanZone at 12:30 p.m. ET. Wristbands will be handed out beginning at 11:30 a.m. ET at the Delaware Office of Highway Safety Booth in the FanZone. The OneMain Financial 200 is the fourth race in this year’s Xfinity Series Dash 4 Cash. Four Xfinity Series drivers, based on their finishes in the first two stages of the event, will be eligible for a $100,000 bonus at the end of the race. Find a complete schedule of fan activities and on-track activities here.